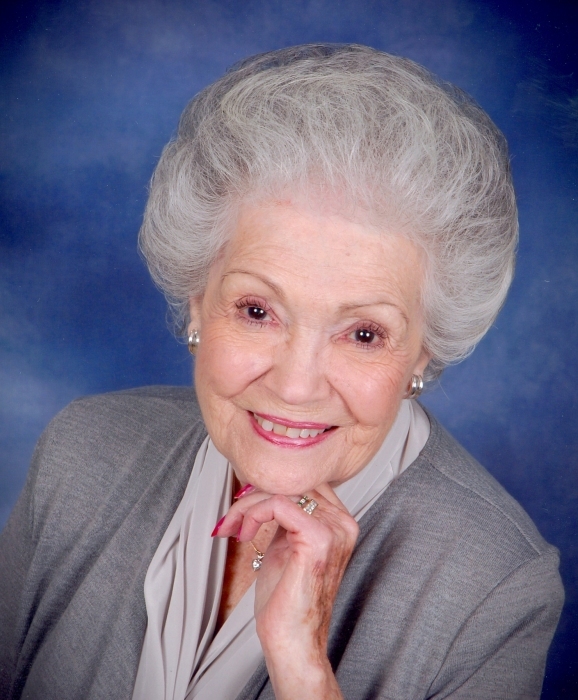 Jeanne Spencer Lee, 93, of High Point passed away peacefully on Monday, April 15, 2019 at WFBH High Point Medical Center. Jeanne was born in High Point on March 27, 1926 to the late Paul R. Spencer and Eva Fuller Spencer. In addition to her parents, she was also preceded in death by her husband, Frank B. Lee, Jr. in 1988 and a sister, Martha Hall. 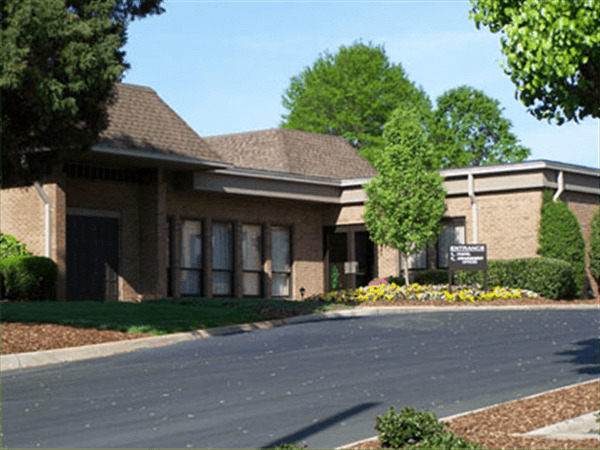 Jeanne was a faithful member of Christ United Methodist Church in High Point. She had retired from Marsh and Associates after 30 plus years. Jeanne also loved to go shopping, square dancing and travelling to the beach. She is survived by her son, Frank B. Lee and wife, Freddie of High Point; grandchildren, Clayton Spencer Lee (Danelle), Laura Jeanne Fackrell, Andy Scott Owens and great-grandchildren, Amber, Emma, Kennedy and Julianna. A funeral service for Jeanne will be held at 2:00 p.m. on Friday, April 19, 2019 at the Chapel of Cumby Family Funeral Service, 1015 Eastchester Drive in High Point with the Reverend Keith Sexton officiating. Burial will follow at Floral Garden Park Cemetery. 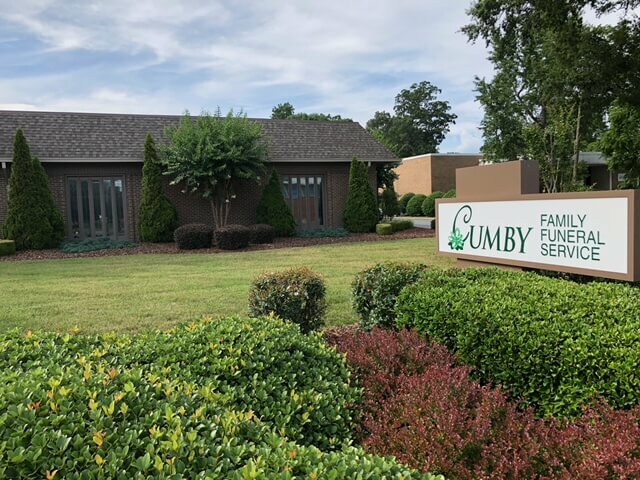 There's still time to send flowers to the Visitation at the Cumby Family Funeral Service - High Point from 1:00 PM to 1:45 PM on April 19, 2019.